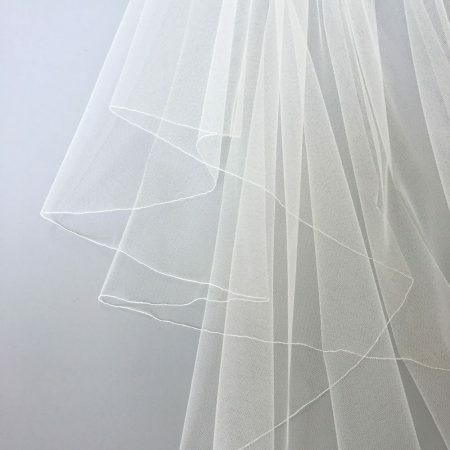 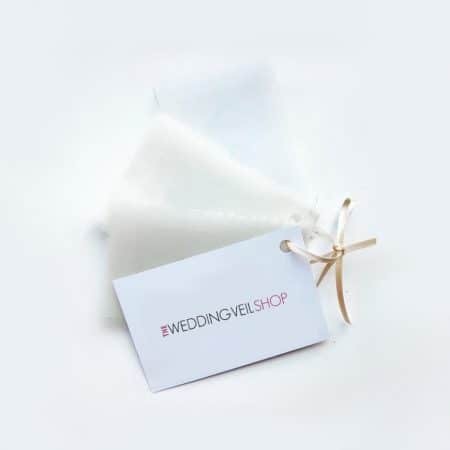 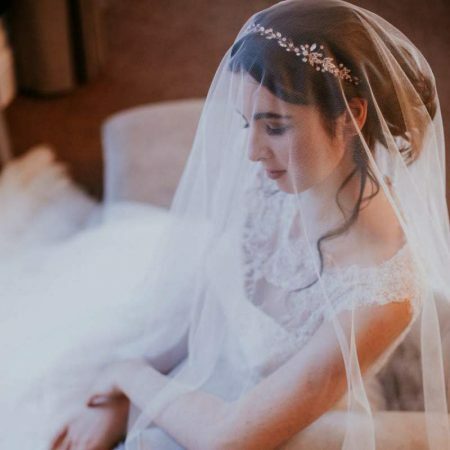 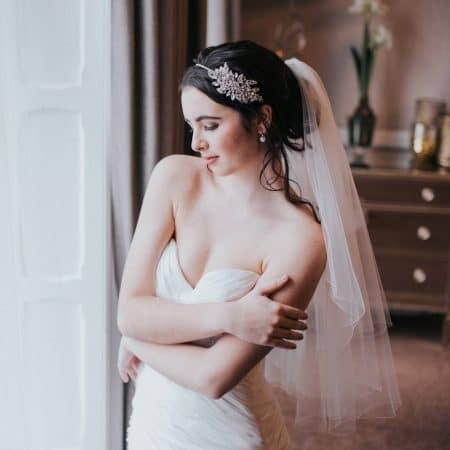 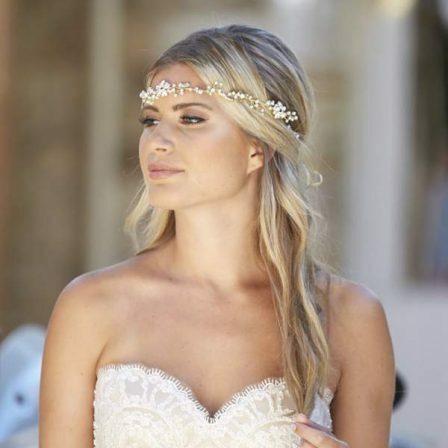 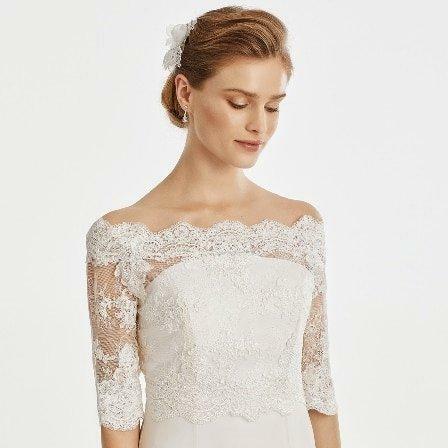 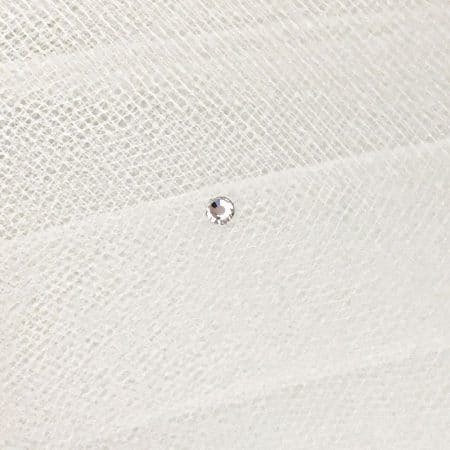 Kylie is a pretty waist length veil with a simple pencil edge finish. 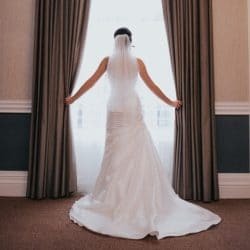 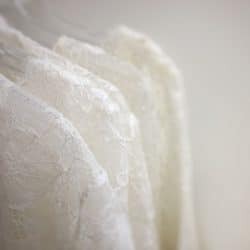 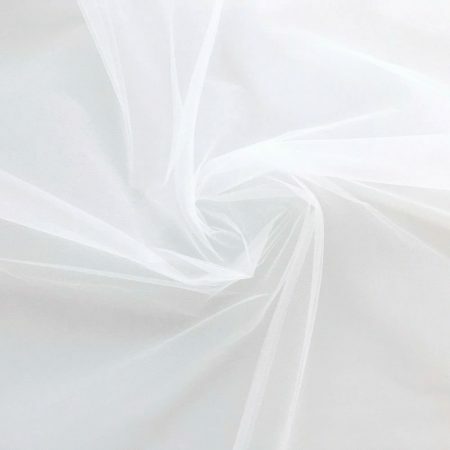 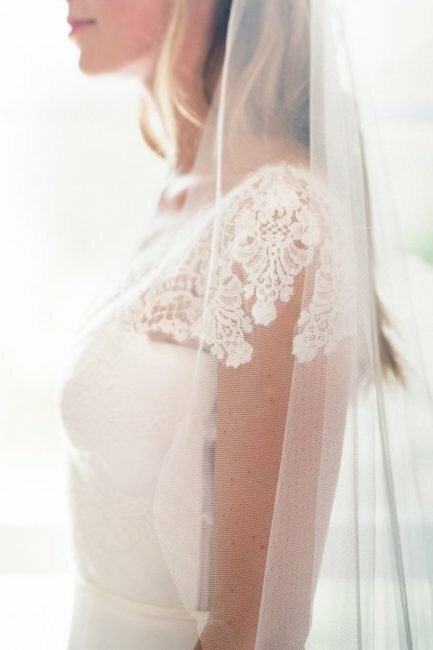 The fine sewn edge offers a subtle outline to an otherwise plain veil. 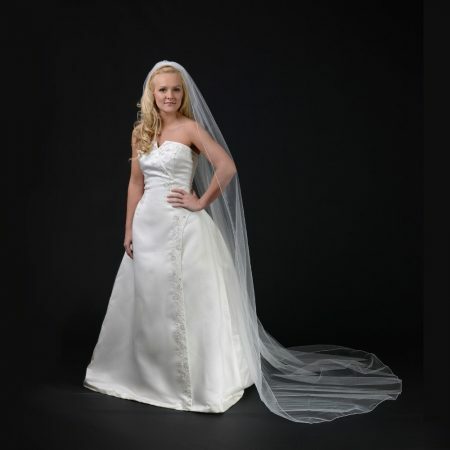 It’s a two tier style and centre gathered which makes it fall beautifully at the sides. 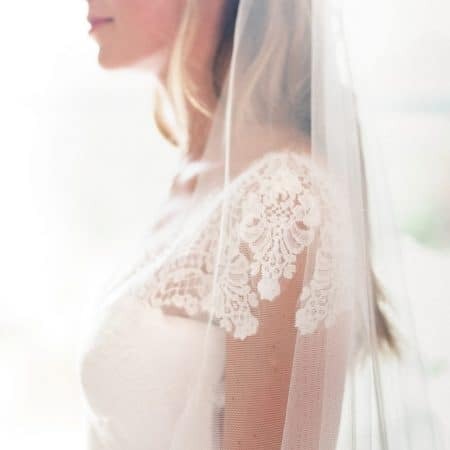 The fine sewn edge adds a touch of detail to an otherwise plain veil.